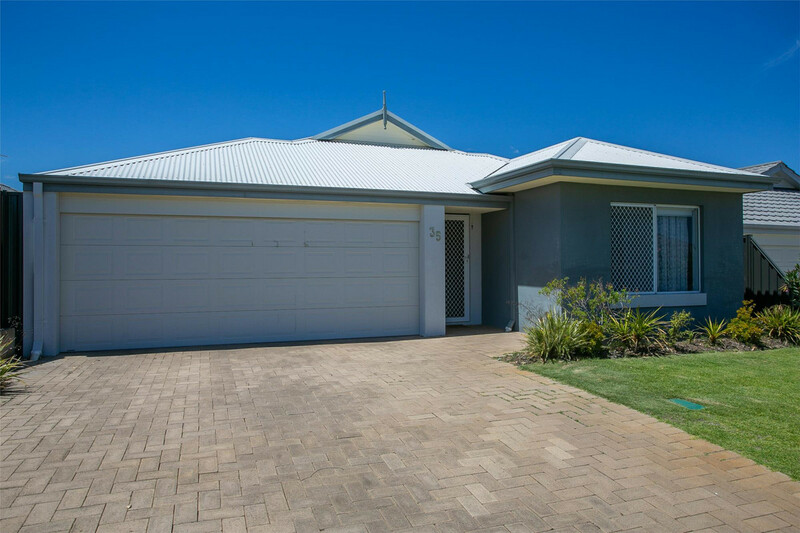 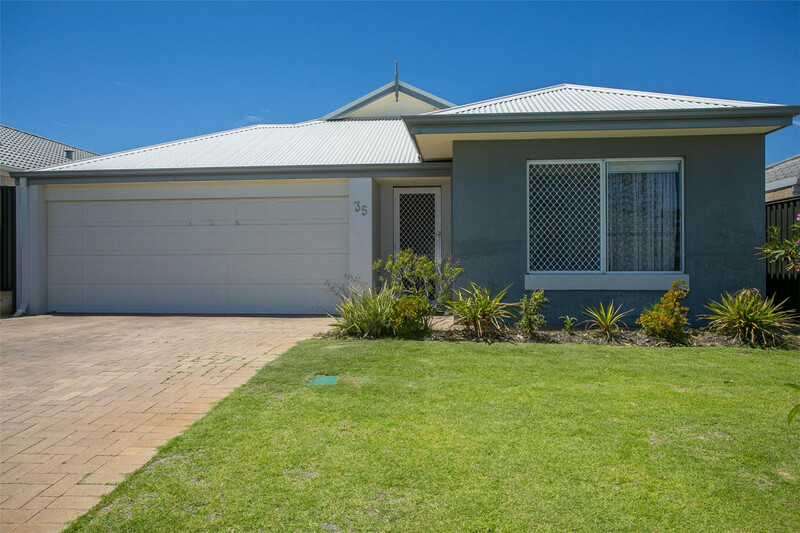 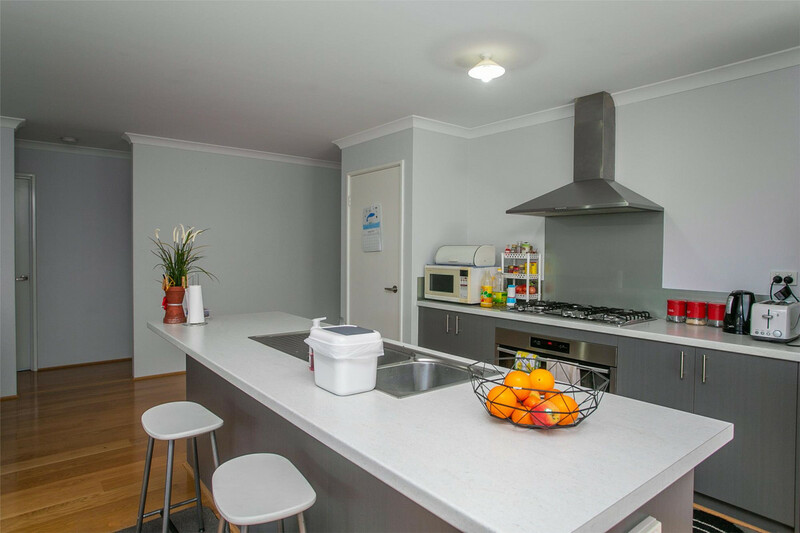 Recently-built in 2013 by Content Living, this near-new double brick and colorbond roofed home is ready for you. 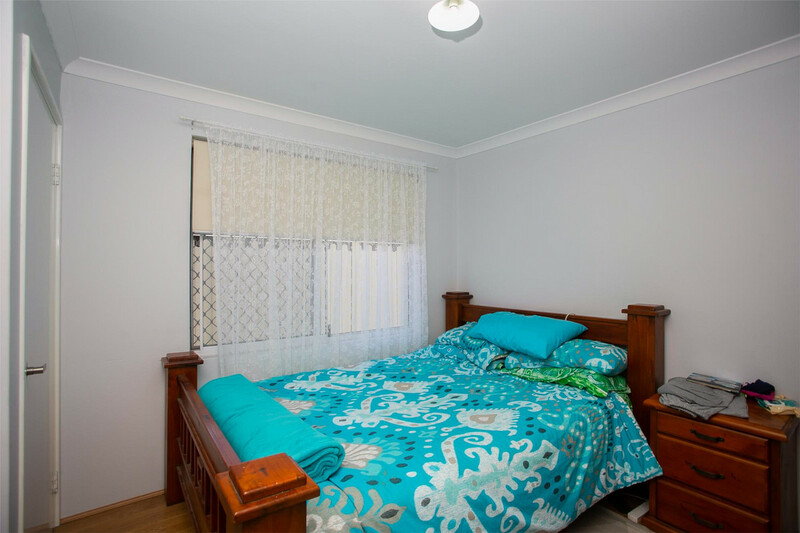 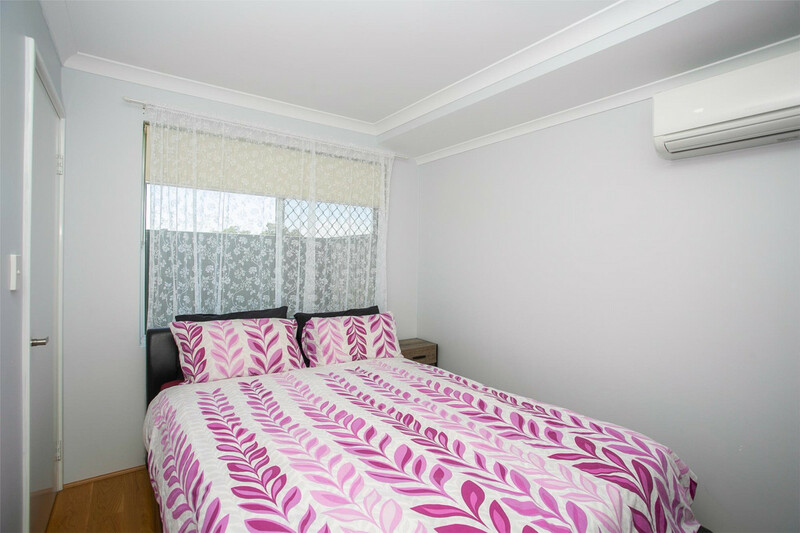 – The bedrooms have timber floors and built-in robes. 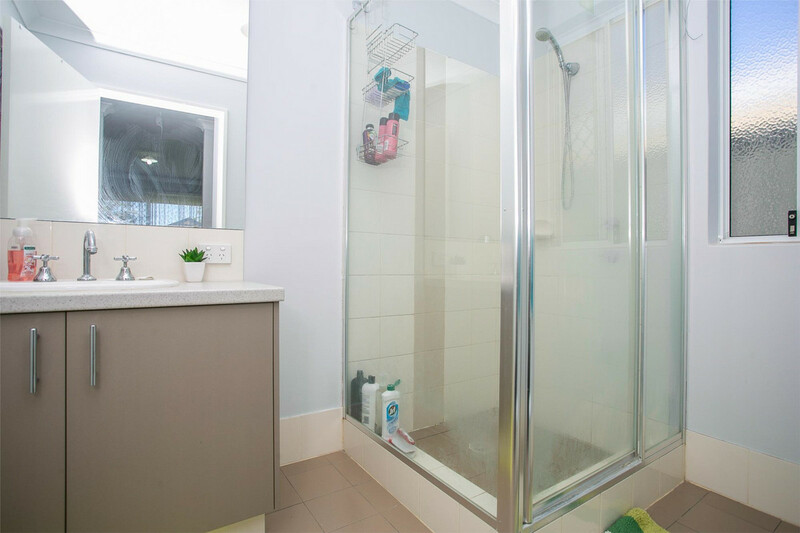 – The main bedroom has a double-sided walk-in robe that leads through to the en-suite bathroom. 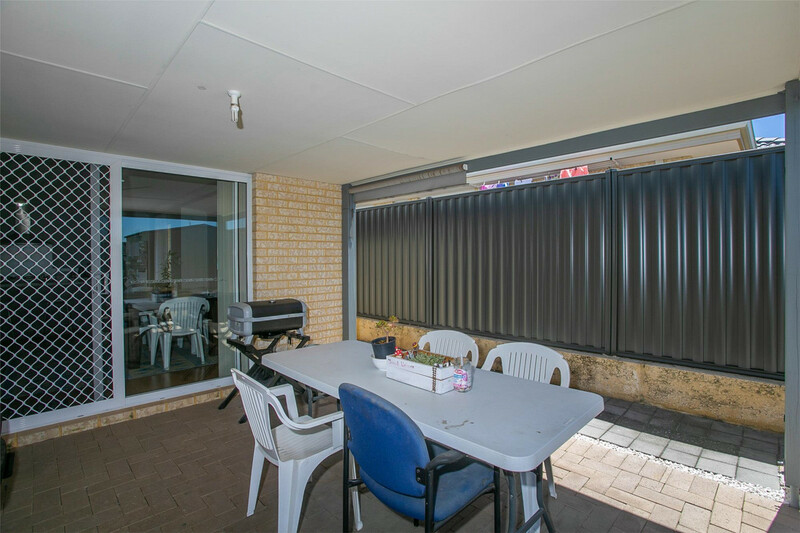 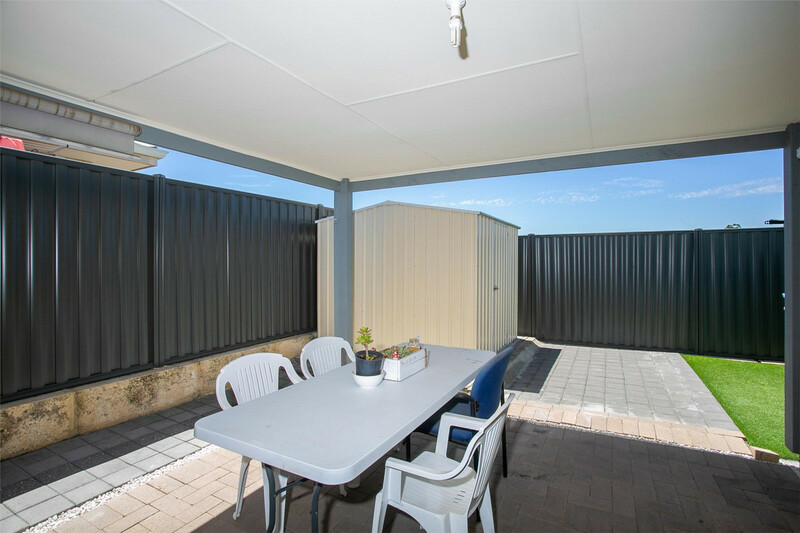 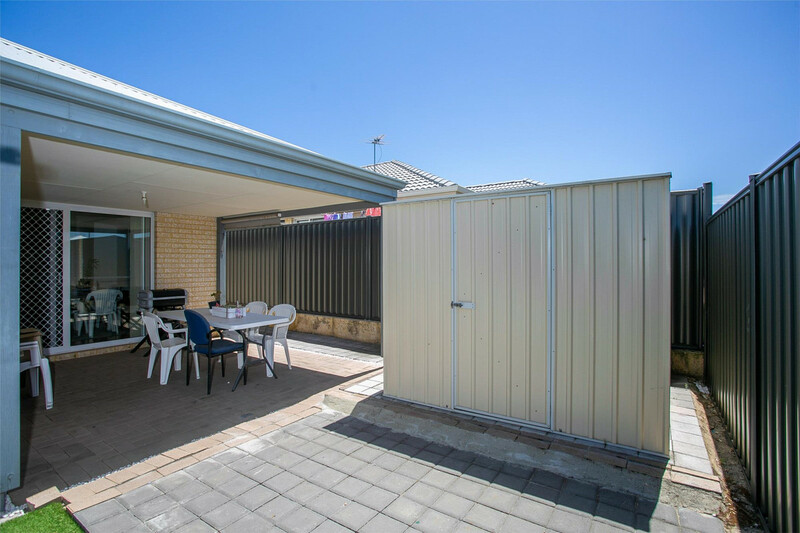 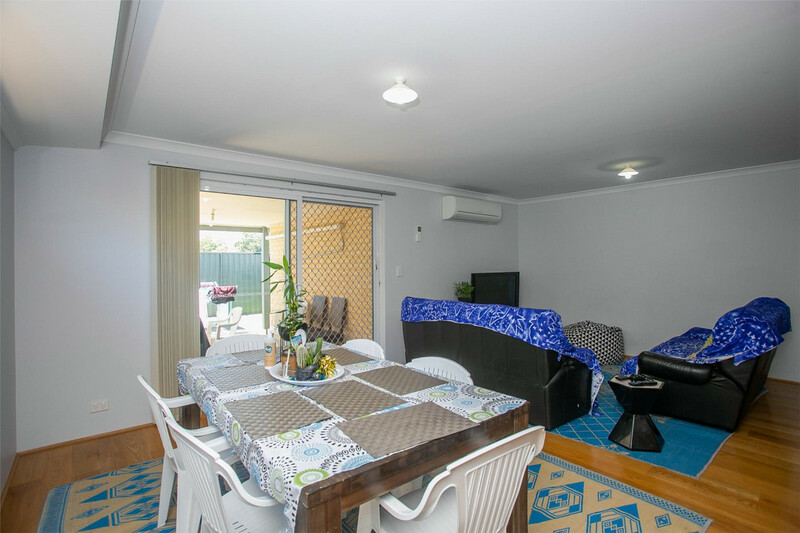 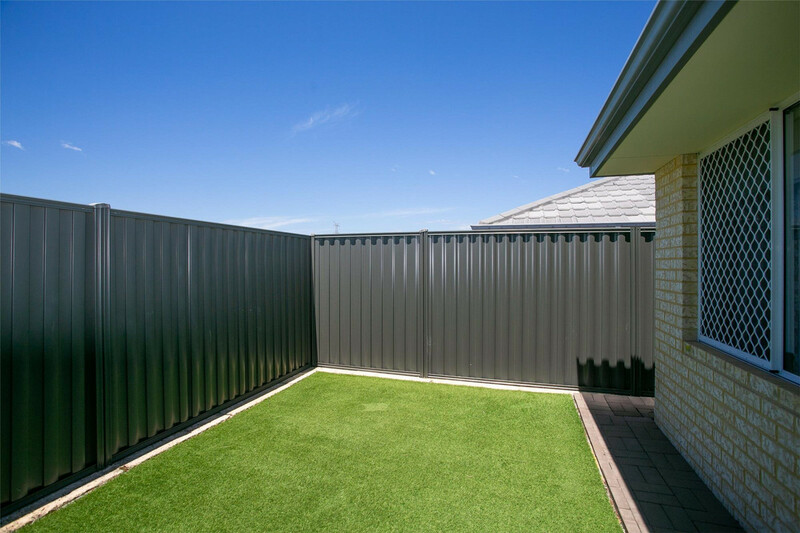 – The backyard features an alfresco area leading to low-maintenance artificial lawns. 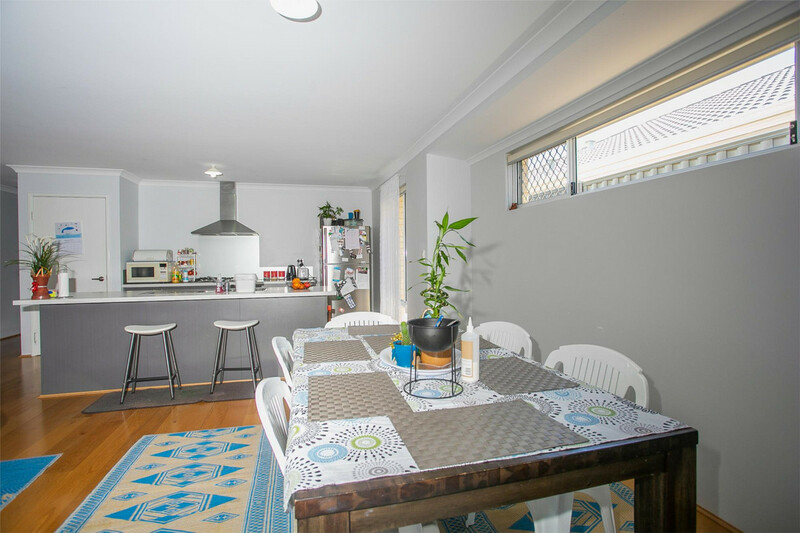 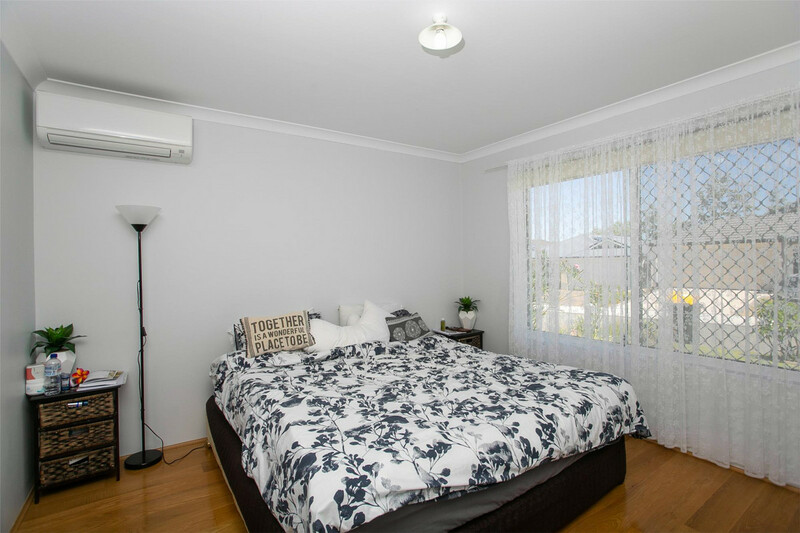 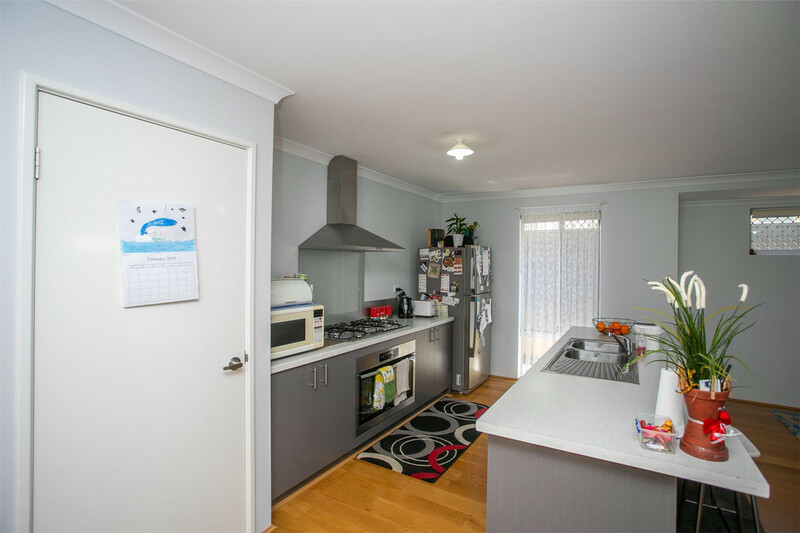 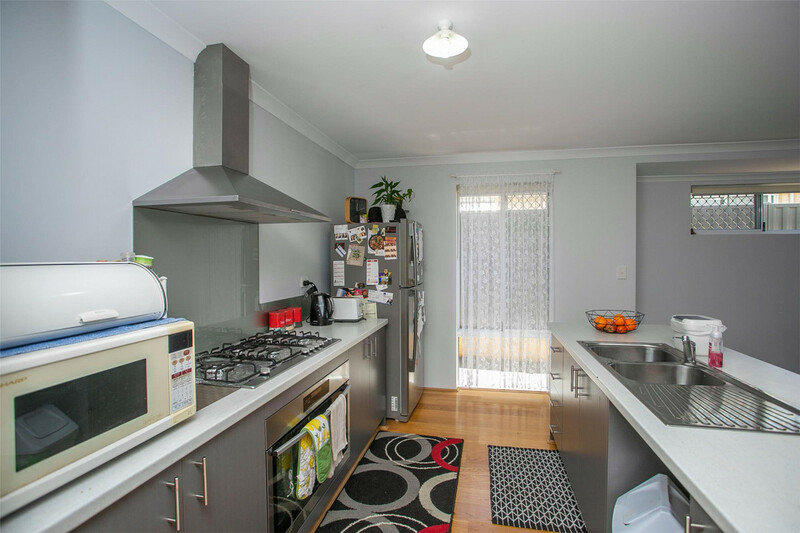 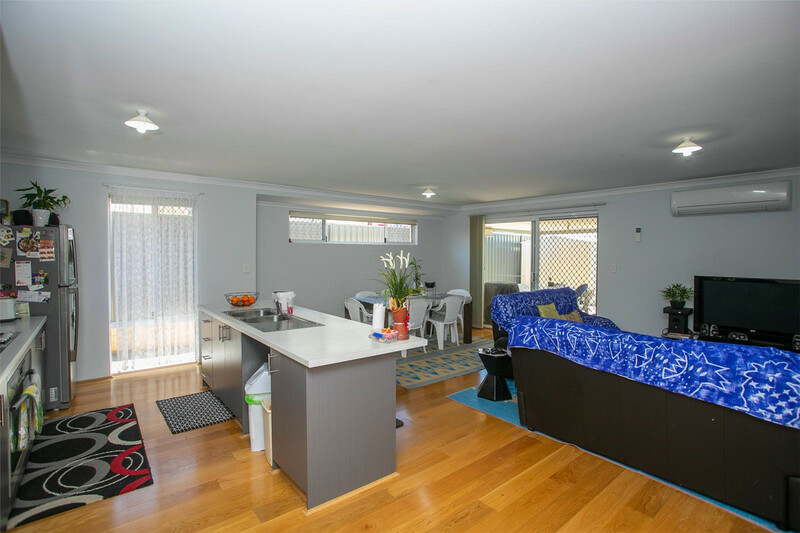 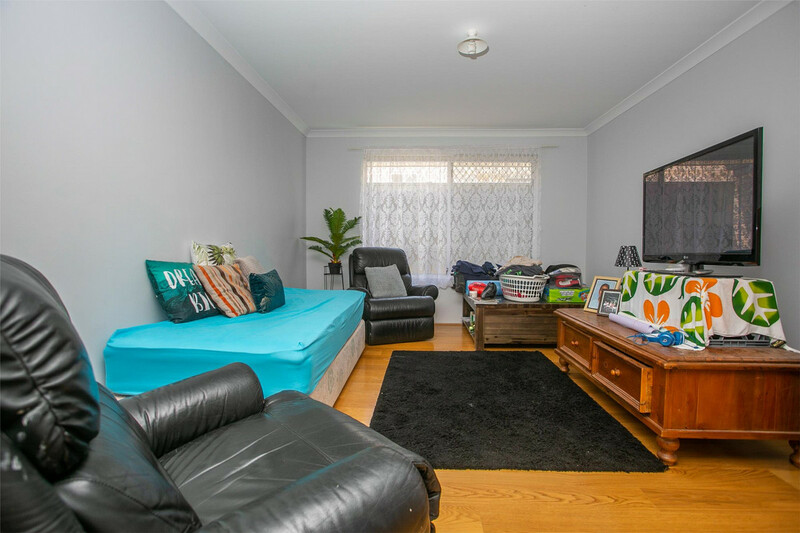 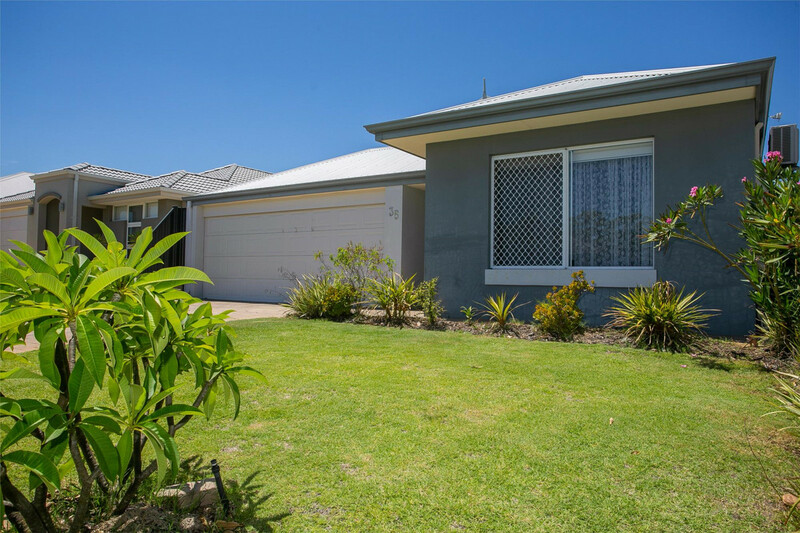 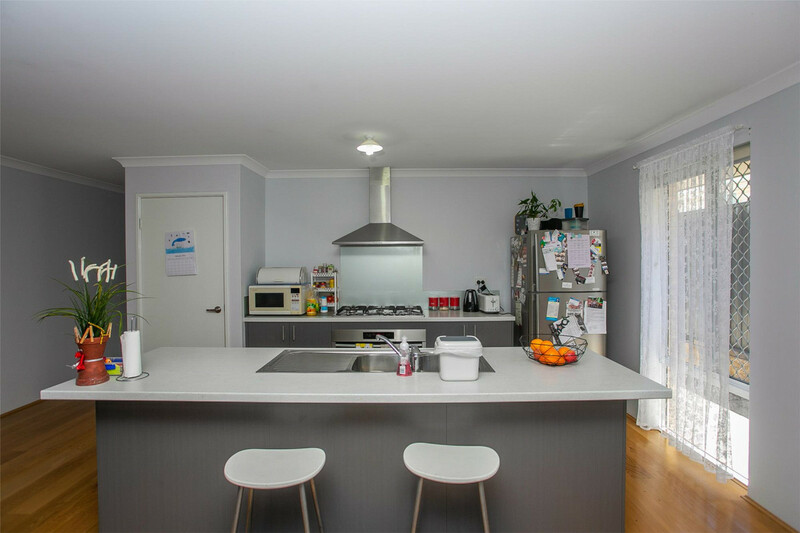 This home is right around the corner from Lord Street, giving you access to Reid Highway. 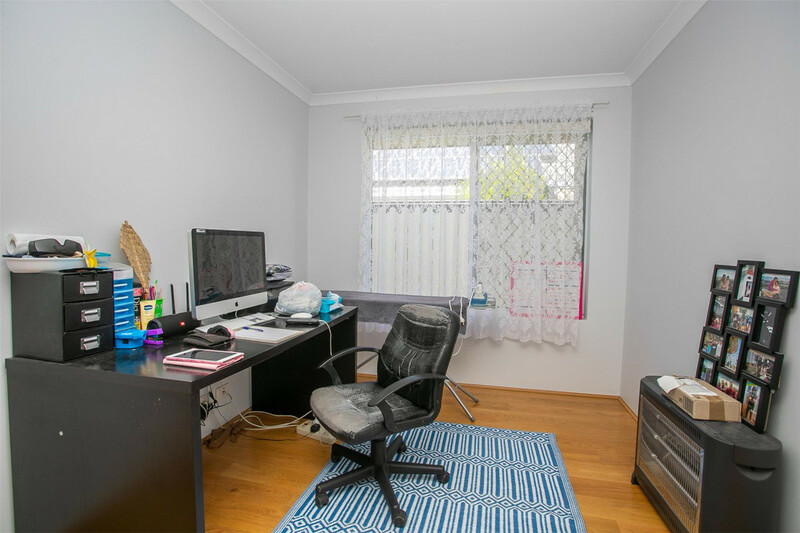 2 minutes drive to Riverlands Montessori School and 3 minutes ride to Caversham Primary School. 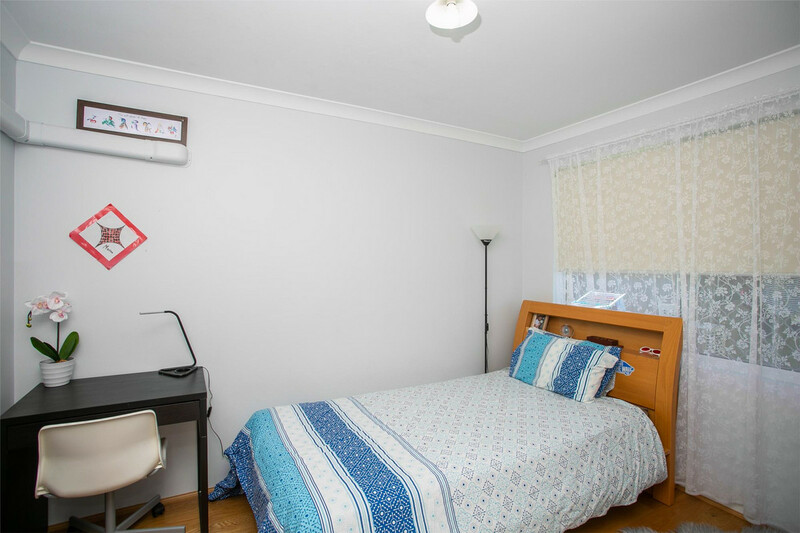 Just a walking distance to Tempest Park. 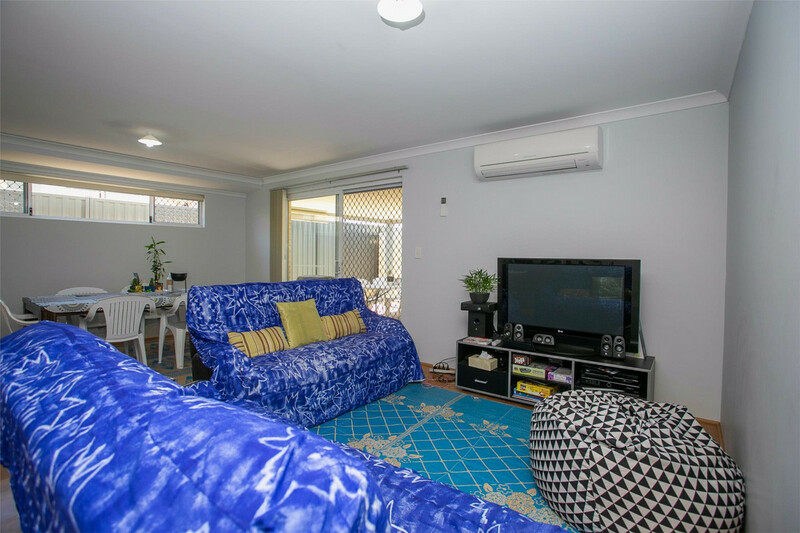 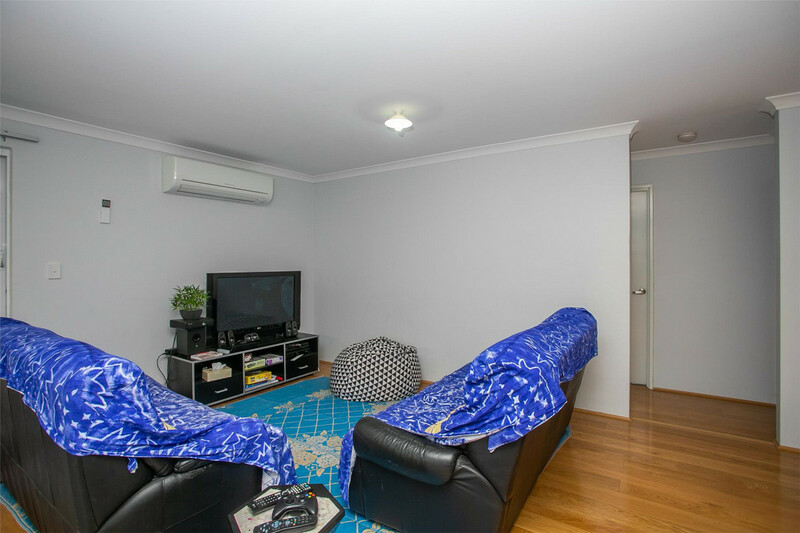 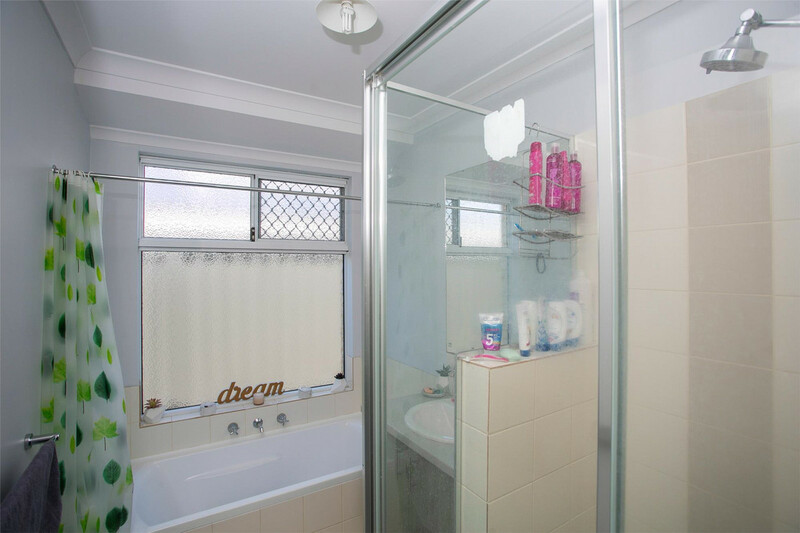 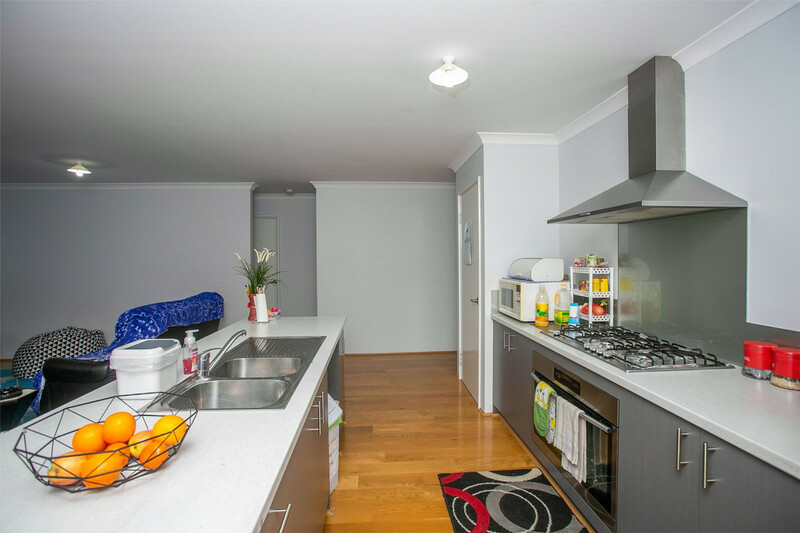 Call our office on 9378 2555 to organise a viewing.